Stylists at Vohg Hair offer the latest trends and techniques in luxury hair services. 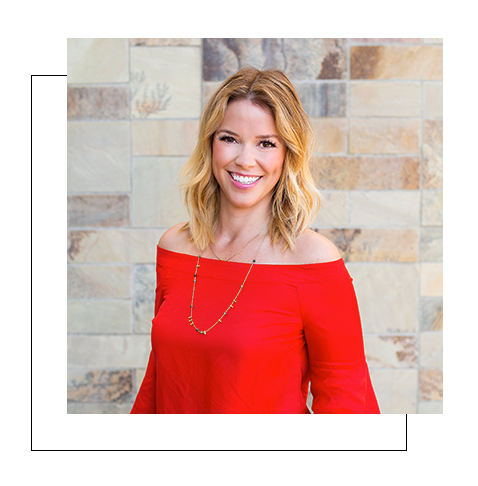 A Seattle Native, Carly started her career in Maui, Hawaii in 2003 and has since moved to San Diego where she has spent most of her career working in La Jolla before opening Vohg Hair. Carly has a knack for tailoring the perfect look for her clients. Her regular clients have come to depend on her one of a kind ability to channel her fashion forward brand of creativity into looks that work for everyday hair. 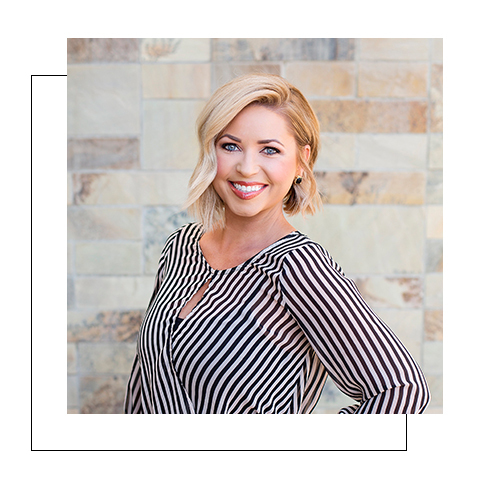 She continues to create cutting edge styles by attending advanced training including Ramirez Tran “lived in color” as well as Tracey Cunninghams “blondes” she is also Easi Hair Pro Extensions and HED Keratin Treatment Certified. 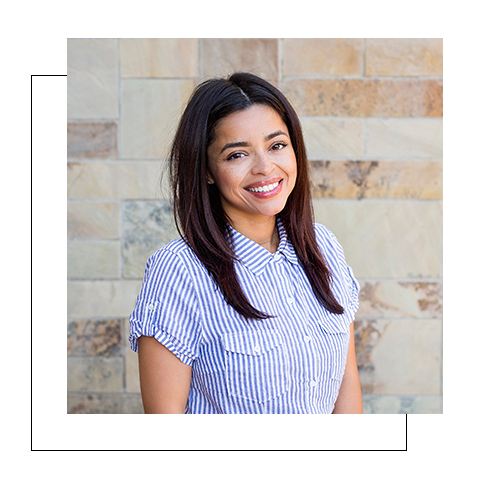 Born and raised in Northern San Diego, Alysa has been in the beauty industry for 4 years. She brings her expertise in finishing and has an eye for detail. Alysa has a understanding on what particular “look” clients are striving to achieve. Creative color is another strength of hers, she enjoys every thing from luscious rainbow locks to ashy blondes. You will not be disappointed if Alysa gets her hands in your hair. 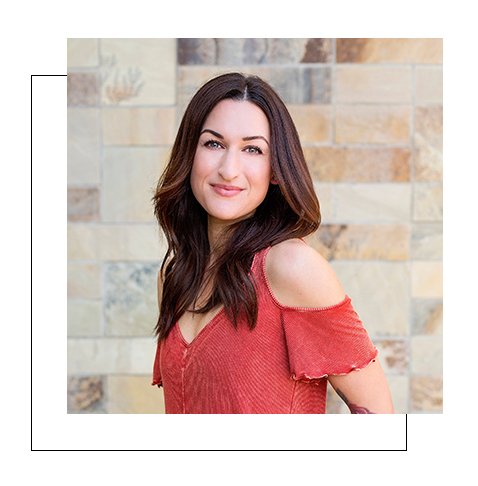 Born and raised in the creative capital of the world, Los Angeles, Larissa has worked in the industry for more than a decade. As a lover of fashion and beauty she has dedicated herself to empowering women and enhancing natural beauty. She began her career as an assistant for a Vidal Sassoon master stylist. Larissa continues to earn certifications in order to keep up with the trends of the market and fulfill the specific needs of her guests. Recent certificates include Easihair Pro Extensions, HED Keratin treatments, The Bufferfly Loft Acadamy, hands-on education from LA’s soght out celebrity hairstylist Tracey Cunningham as well as “Balayage Specialist ” by the Business of Balayage. With a creative spectrum ranging from “lived in hair color” to fashion Vivid Color trends, she is able to color transform. Her certifications and experience behind the chair have prepared her to give you the hair affair you have been waiting for. Tara has been behind the chair for 11 years. 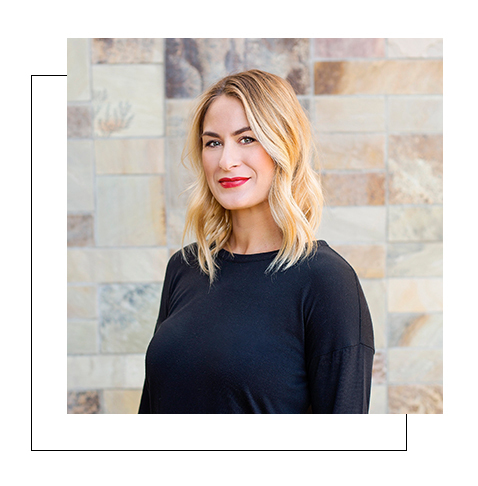 Specializing in enhancing natural beauty, Tara prides herself in her ability to match skin tone with complimenting color schemes. Her customized looks are not only manageable, but also a representative of her clients’ personality and lifestyle. Making a client smile is her biggest reward. Tara has a passion for styling hair for special events and weddings, as well as holding a certification in Hot Heads Hair Extensions. 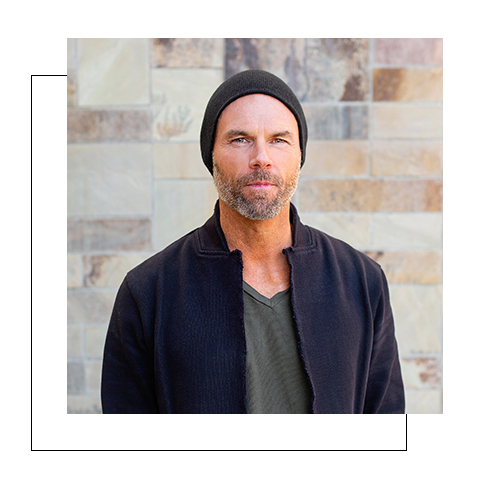 Born and raised in Southern California, Brien is a seasoned hair stylist with sixteen years of experience under his belt. He has been trained with the elite educators of Bumble and Bumble as well as Redken in NY and is always looking to continue his education. His expertise allows clients to feel comfortable in his chair while getting a variety of services that are sure to make them love their hair! Monica began her journey with hair in 2004 in Washington DC. Monica has not only worked behind the chair, but on photo shoots and commercial sets also. Monica has attended advanced training with Bumble and Bumble as well as the Redken Exchange of NYC. For the past several years Monica has found herself indulged in “free hand” or ” balayage” coloring. 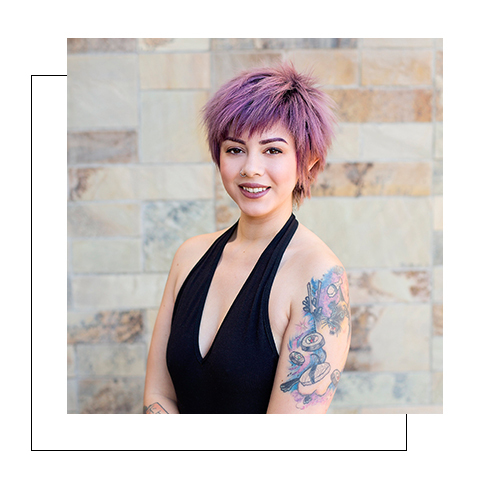 Focusing on visualizing the look before the process begins, she often says ” I just see where the color needs to go, and I put it there.” While still respecting the foundations of hairdressing, Monica looks to customize a color and cut that is most authentic to her client’s style. Megan has been doing hair since 2008. She started her career downtown San Diego, where she worked for the past 7 years after finishing a year of weekly classes in cut/color. Megan enjoys doing natural, manageable hair color and cuts that represent easy styling for clients at home. She is certified in keratin treatments and weft tape in extensions. 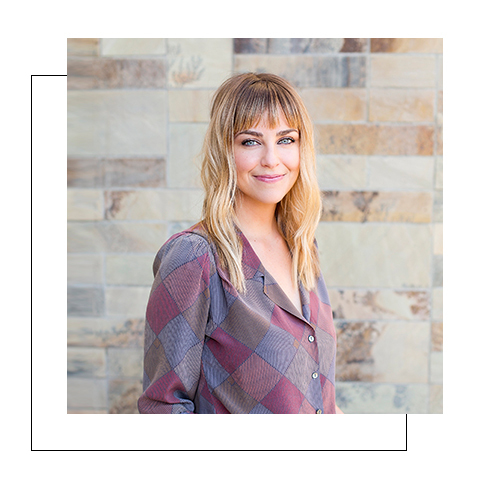 Her favorite products are Thick Dry Finish Spray and Gold Lust Oil from Oribe. 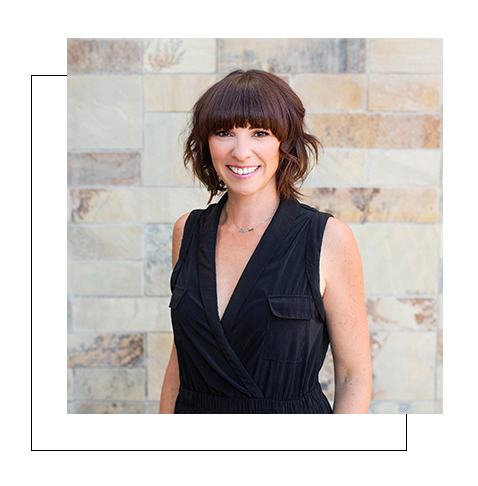 A native San Diegan, Jenny began doing hair in La Jolla in 1998. Over the years, she’s attended training in New York, Los Angeles, San Francisco and San Diego. She loves making people feel better about themselves, whether it be from a monthly haircut or gray coverage to a full overhaul. Jenny lives in Encinitas with her husband, daughter and old cat. Chelsea Rene’ began her journey as a Hair Stylist and Makeup Artist in 2003. 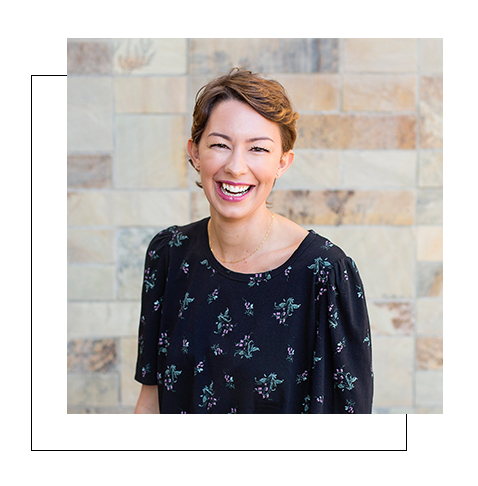 She believes it is truly a unique thing to be able to use the talents she has been given to genuinely invest in how someone feels, both appearance and their essence of well-being. Her talent and detailed creativity is derived through this ability to bring forth each individual’s own definition of beauty and confidence. Chelsea Rene’ is well-trained in the latest trends of Hair Color, Styles, Extensions, Up-Styles and Makeup for special events. She is passionate, driven, and positive and believes in taking time to do what makes your soul happy! Amber originally hails from Michigan but has called San Diego her home for the last 15 years. She has been in the beauty industry for 12 years. While Amber has always had a love for all things hair, she is most passionate for color and extensions. She loves the process of designing a unique color specifically for each client. Having been certified in multiple installation methods, she loves creating a new look or enhancing a client’s style with extensions. When Amber is not in the salon you can find her on the ski slopes in the winter and soaking up sun in the summer. © 2019 Vohg Hair Salon.